Visceral Biomechanics is the science of understanding health and vitality through the position and tension of tissues throughout the body. Visceral Biomechanics evaluates organs and tissues tension from other structures including posture, it also evaluates that organs are anatomically and physiologically positioned in the correct place so that they do not have any mechanical tension or pressure that limits their function. If the diaphragm did not move fully to take in a full lung of air over a long period of time, then several things might follow - example: Firstly, it will most likely not affect lung oxygen intake level unless the lung was severely restricted but it might affect the flow of fluid between the lung and heart causing congestion; and structures like the oesophagus and the diaphragm itself, may become shorter over time. The stomach may become susceptible to reflux or heartburn; the liver which requires a slight compression to allow its fluids to move may suffer with congestion; the lung itself over many months may lose part of its structure; the heart which is firmly attached to the diaphragm may also suffer from a number of follow-on problems a racy heart, chest pain and blood pressure changes. In our clinic we often hear patients' stories of how they suffer from symptoms that their medical examination has found nothing serious or many times nothing at all or simply they put it down to ageing. Most have a mechanical element to the problem where tissues are a little distorted and are easily returned back to good function by mechanical procedures. Checking over a patient using visceral biomechanics procedures often elicits the cause of the symptoms as a mechanical pinch or stretch of a structure limiting its capacity to do its job. Often, reflex nerve irritation with the pinched or stretched tissue, adds to the problem with the development of pain and causing a change in function. When we develop these restrictions our ability to do the thing we want becomes limited. Finding and correcting these tissue faults requires an insight into the way the tissue lies and moves in the body and an understanding of what mechanical pressures may be placed upon them. This requires the skill of a doctor trained in visceral biomechanics. 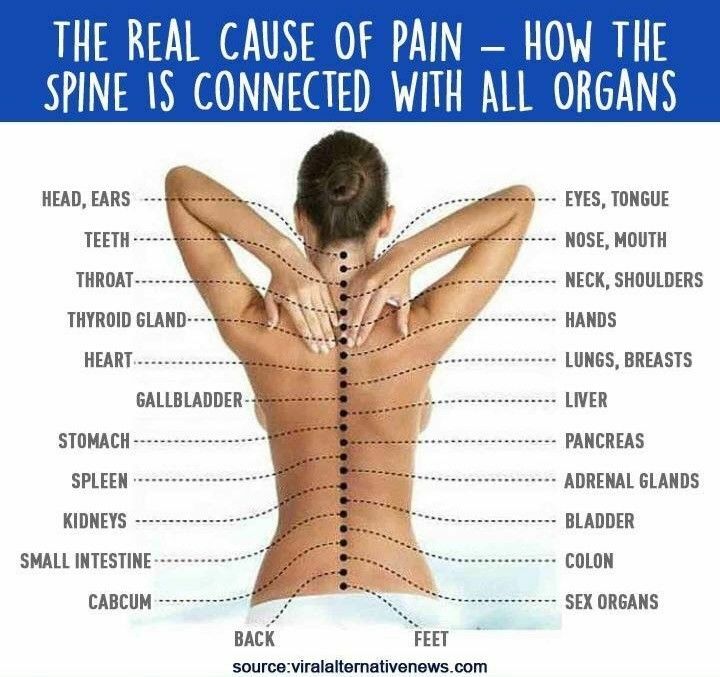 Often, once the problem is located the symptoms are eliminated quickly as tissues and organs return back to the way they were meant to function in a healthy way. The doctors in this clinic, are trained in the very precise understanding of Visceral Biomechanics and work eagerly to get you well again mentally and physically.